Todd Debreceni began his career in entertainment with PBS while a graduate student in television at the University of Tennessee. Before starting his own small effects shop in Denver, Todd worked for cable pioneer Ted Turner at TBS in Atlanta, 20th Century-Fox Television in Los Angeles, Warner Bros., Walt Disney Pictures and Walt Disney Television Animation. Among his feature credits are Die Hard II, Contact; Batman and Robin; My Favorite Martian; Honey, We Shrunk Ourselves; The Enemy God, Cannon Fodder, Decay and Ink. Todd sculpted and molded wounds used in the 2013 Tom Hanks film, Captain Phillips. Television credits include JAG, and a very small uncredited contribution to an episode of Doctor Who. 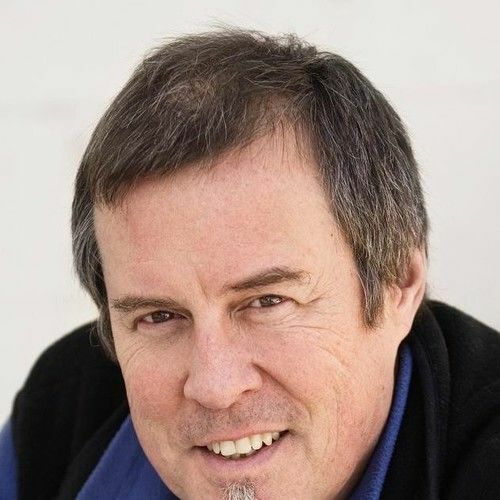 Todd is the recipient of a 2015 True West Award, as well as a 2006 and 2009 Denver Post Ovation Award for special makeup effects, and a 2010 Henry Award nomination for Disney’s Beauty and the Beast. Todd is also the recipient of a 1992 Los Angeles Drama Critics Award. 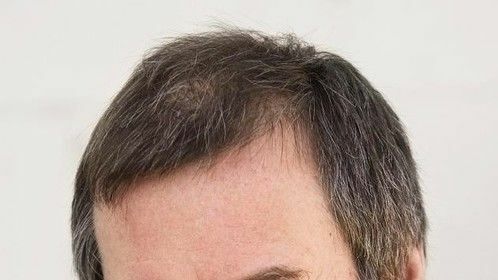 He has created a variety of makeup effects for many stage productions, including Shrek the Musical; Spamalot; The Whipping Man; Young Frankenstein; Man of La Mancha; Peter Pan; Oliver! ; Dracula; Bat Boy, the Musical; Hoping to See God; Into the Woods; The Wiz; The Lion, the Witch and the Wardrobe; Urinetown, the Musical; Elephant Man; The Snow Queen; Sleuth and Sideshow. Todd conducts regular seminars, workshops and classes in special makeup effects for film, television and theatre both in the U.S. and overseas, consults internationally, and has literally written the book on special makeup effects for Focal Press called Special Makeup Effects for Stage and Screen (2009). It is hailed worldwide in the entertainment industry as’ the bible’ for makeup effects artists. The much anticipated second edition was released in January, 2013.